I have a 2004 GS300 with the Biege seats, I purchased lexol cleaner and lexol deep conditioner. So far i mean I "guess" it looks a little better but now what was I was hoping. Also, towards the top of the of the seat, im noticing tiny little silver specs, that i cant get out now. With the age of your car, you're likely going to need something much stronger than Lexol to really make a big impact, I'd look into Leatherique, or you may even need to have your leather re-dyed. Can you post some pictures? Lexol is a great product, but its a light duty product IMHO. Yes, thank you. I was trying to search for Lexol vs Leatherique and I got results but no straight foward answer. 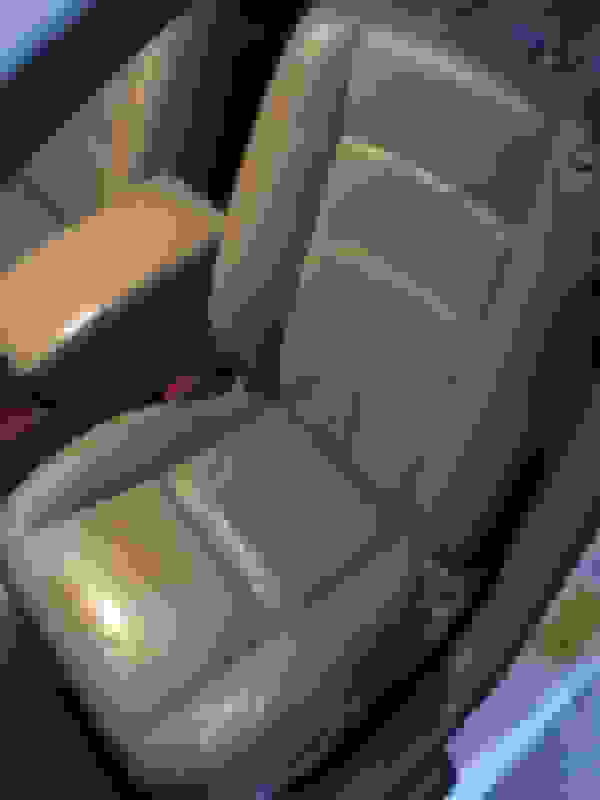 From what I concluded it seems like Leatherique would do a better job at actually "restoring" my seats. I applied the lexol products, and diden't notice much of anything so I took them back. 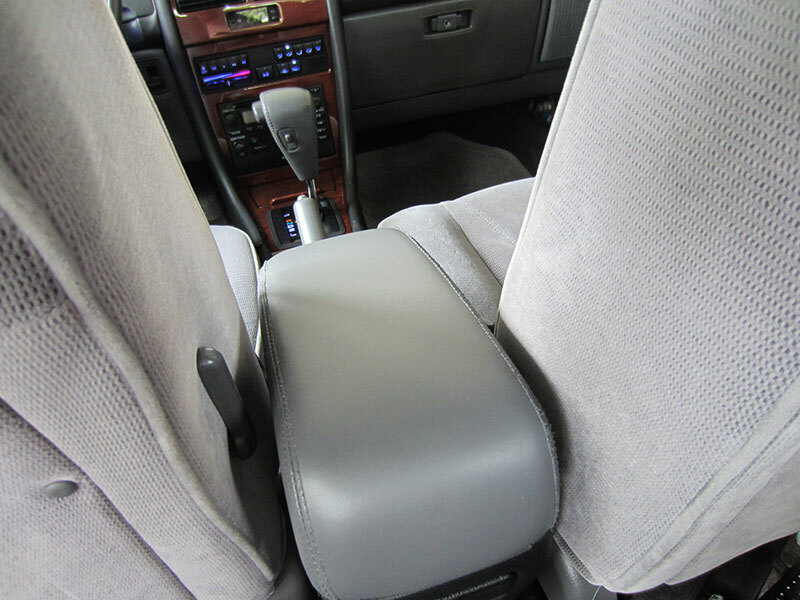 Here is a picture of the Drivers Seat and the Passenger seat. What type of condition do you think there in, I feel like they were nicer when I bought the car a year ago and would like to have them like that again, or better. Try the leatherique, but I wouldn't expect much more improvement. Did nothing wrong. As SW17LS stated for a 2004 Lexus these seats look good. What happens with the conditioner is yes it softens the leather but it also in the softening process makes it easier to stretch causing the buckling. 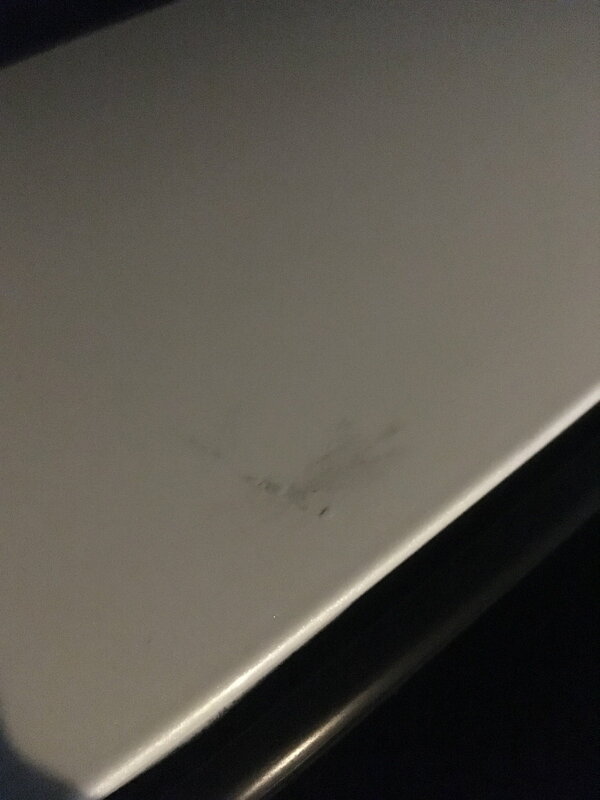 Friend tried Leatherique on his older Mercedes SL 550 and the same thing happened but worse. Properly used Leatherique will remove 100% of the dirt and grime, Lexol does next to nothing. Lexol works awesome on my cars, but they're new and it gets used regularly so there's no built up dirt. Its a regular maintenance product IMHO. Leatherique is far superior to Lexol (in my experiences). 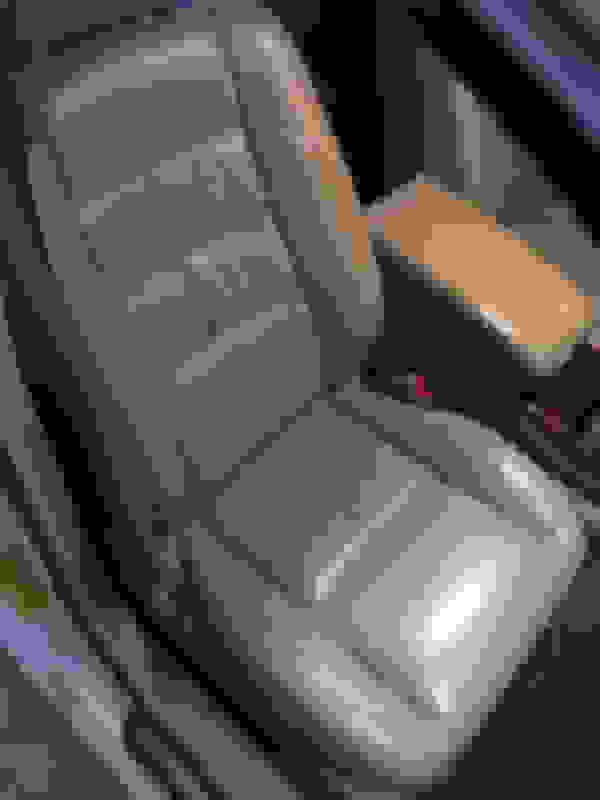 If your seats are really bad, clean them with the Leatherique Pristine Clean, apply the oil, then let it soak into the seats for a day or so. If you come out after a few hours and see dry spots, apply another coat of the oil. Make sure it's a warm day, that way it bakes into the seats better. Then clean with the Pristine Clean again. I don't see the point in even comparing Leatherique and Lexol, they're two different products designed for different situations. I would never even consider using Leatherique on any of my cars because they're new. I do however use Lexol once a month. You're right, they are different. Leatherique is more of a conditioner/deep cleaner to be used once or twice a year, whereas Lexol is something used to protect on a regular basis. I should have been more clear because I was aiming more at what the OP needed it for. So, in conclusion... it seems like I should use leatheriqu?. Freds430 was saying his friend used it on his benz though and it made the sagging worse? 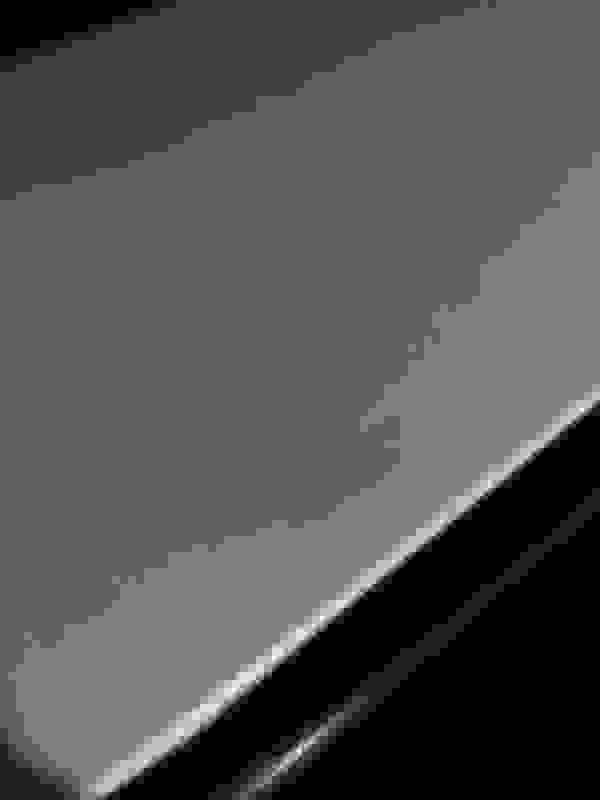 I highly doubt theres nothing I can do here to improve these, despite there age. Maybe he can post some before and after pics. 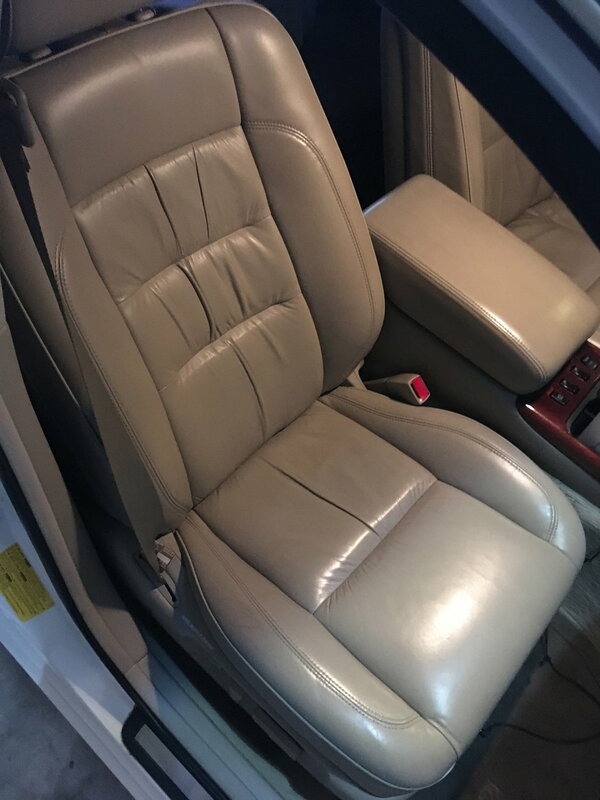 I've found that after I used Leatherique a couple of times I didn't need to use it again I simply wipe down my seats with water or sometimes a mild leather cleaner. There are nano type coatings designed for leather I'd recommend them if you have kids and/or pets. Here's a test I did there is no other cleaner that comes close to these results. Here's the end result after I painted with SEM Classic coat. Haven't had any sagging issues on any of the 4 cars I've used it on. The leather likely absorbed some moisture from your cleaning attempt, causing the leather to become more supple an stretch a bit. If you lived in my area (FL), I'd tell you to leave your car in the sun for a few hours and see if it dries the leather and returns the shape somewhat... but that might not be possible in WA. They'll need to wait until August.... haha.